We are excited to announce multiple opportunities to see the Buffalo on TV this season. 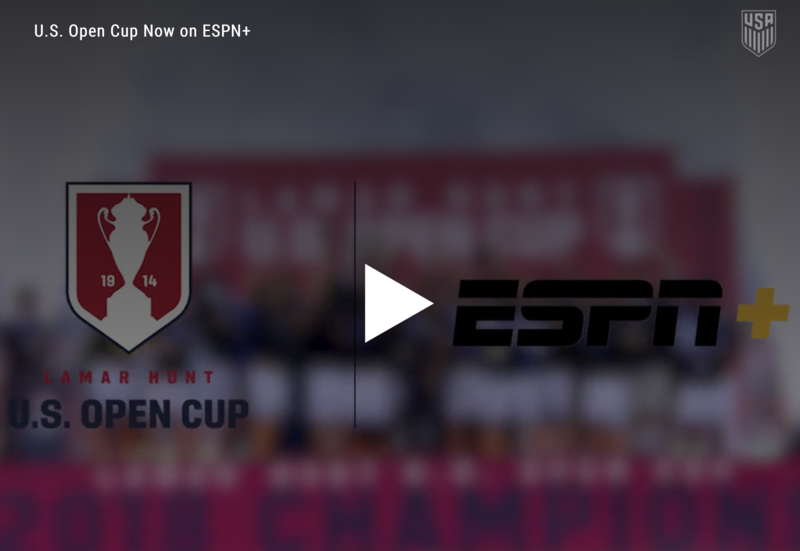 During the 2019 USL League Two season our local broadcasting station, VNN, will be airing highlights following our matches. ALL season long!